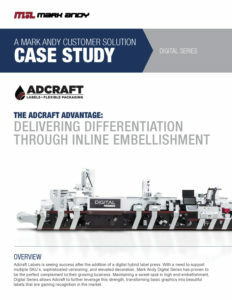 Digital Presses | Digital Printing Press | Mark Andy Inc. The growing need for shorter runs also comes with the need to differentiate. That’s where hybrid stands out as the leading solution to support advancement of your print operation versus conventional digital process. 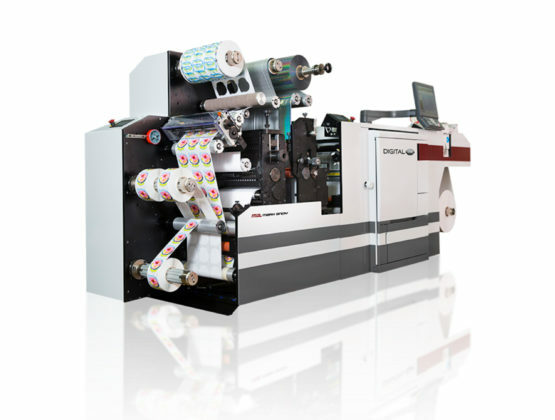 Our optimized hybrid platforms combine the power of digital and the flexibility of flexo and converting to exceed your label and packaging application needs. As opposed to a traditional digital box, our hybrid portfolio is an efficiently designed, end-to-end workflow offering digital printing with upgradable converting, decoration and finishing options to match the existing (and future) state of your business. 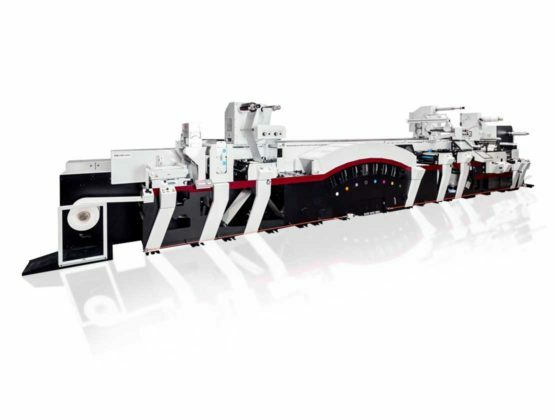 A configurable production-class digital press pairing premium quality and high speeds for any label application need, now and into the future. 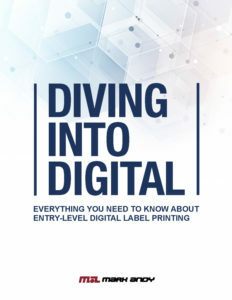 An approachable prime label press offered at an unprecedented investment level—the ideal solution to get started in digital. A rail-mounted digital print bar that replaces conventional rotary screen units at half the operating cost. Interested in adding digital but unsure of where to start? This is the guide for you. 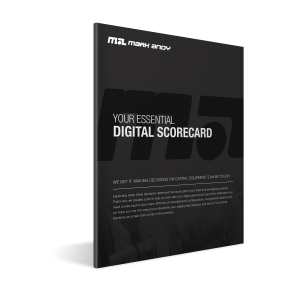 Customer achievement with Digital One is brought to life in this quick read. "One of the biggest advantages of this press for us is having everything inline and being able to add all the embellishments in one pass. It gives us something to offer that's not available out there." Label volume per order is decreasing, SKU proliferation is rampant and packaging personalization and embellishment is becoming more complex. Our solutions stand to these challenges and receive brand owners’ stamps of approval. 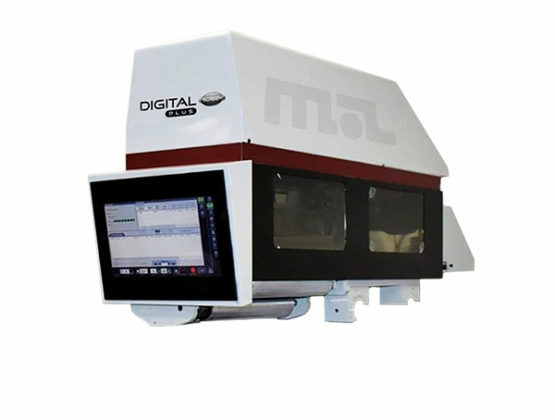 Our team understands the need for productivity and versatility: that you want more than a “me too” digital solution. And that you need the support and supplies from a strong partner to make it all happen. 70+ years in the label and packaging industry has served us well. 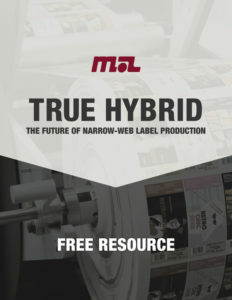 Mark Andy representatives understand business requirements of label providers and have translated those into non-disruptive digital workflows that complement flexo. Run lengths are shrinking. Personalization is increasing. Are you equipped to manage these requests? Get in touch with one of our Product Advisors today to determine which digital hybrid solution is a best-fit for your book of business.